HANDLE has partnered with the Ambulatory Surgery Center Association (ASCA) to provide a secure online portal where all ASCA members can buy and sell health care supplies and equipment (included in their ASCA membership dues) called the ASCA Asset Network, powered by HANDLE. 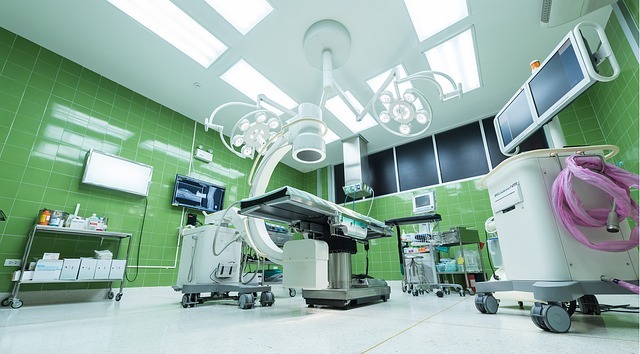 Ambulatory Surgery Centers (ASCs) face a unique set of challenges during procurement of both supplies and equipment. Many ASC buyers have additional administrative or clinical roles in a surgery center, limiting the amount of time that can be dedicated to identifying the highest value options. Complexity such as identifying acceptable manufacturers, exploring funding options, coordinating logistics, and batching items from multiple sources makes efficient purchasing a challenge. The ASCA Asset Network provides a robust network for ASCs to save money by buying carefully selected, high value (high quality and low cost) new items, refurbished or remanufactured items sourced from the best refurbishers in the country, and moving some items directly between providers. 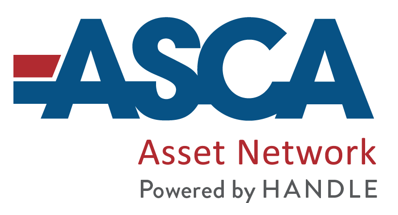 The ASCA Asset Network gives ASCs access to items that can only be found on our platform and provides them a tech-enabled service that uniquely protects both sellers and buyers, while providing reporting they can share with their leadership/ownership. Check out the success that a surgery center has had by utilizing HANDLE below! An independently owned surgery center was in the planning stages for a four-operating room facility. Needing help in obtaining all equipment and supplies for the upcoming buildout at a fair price, they turned to the ASCA Asset Network. The ASCA Asset Network provided the surgery center a quote that included 30 list items, with a total of 184 items being purchased. Via the ASCA Asset Network platform of over 200,000 items, the ASCA Asset Network was able to save the ASC $143,206 on their buildout – a savings of over 26%!